Planets exert favourable as well as adverse effects on us. 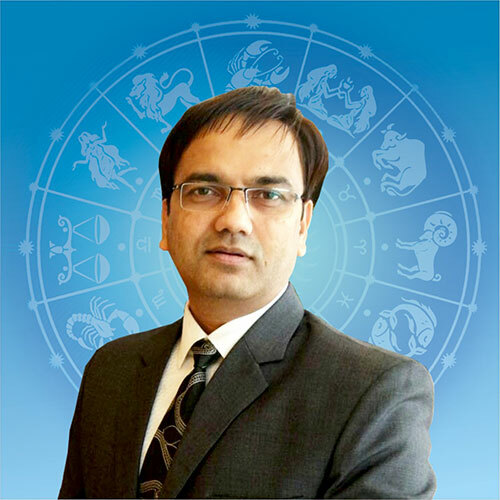 Astro-Remedies means finding solutions to problems related to an individual's Health, Wealth, Career, Marriage, Love-life, and a whole lot of other issues based on the principles of astrology. Astrological remedy works against adverse planetary effects. Vedic remedies, called "Pariharam" in Sanskrit, when done properly can give a person some results in alleviating their problems to a certain extent. Remedies change ones thoughts, energy and life situations and can help in avoiding misery, agony and hardships caused by evil/malefic influences of certain inauspicious combinations of planets. A right Gem of right weight, worn in right metal, right part of the body and at the right time can change the destiny of a person. 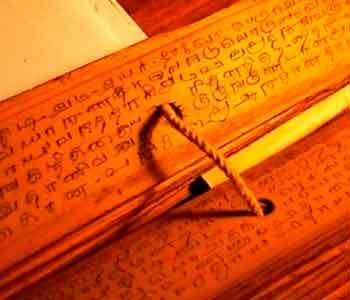 Astrological gems have a creditable history behind them and they have been referred to even in the Vedas. The power of gem stones is accepted world-wide from time immortal. 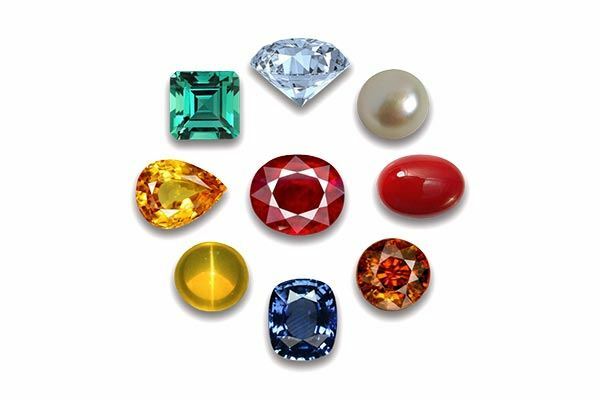 In the ancient era, not only the Kings and queens but Gods and Goddesses used to wear the gems. Rudraksha, popularly known as the Utrasum Bead Tree, is botanically known as Elaeocarpus/Elaeocarpus Ganitrus Roxb. It's medicinal and divine properties have been known from times immemorial. It is said that only one who has the divine blessings of Lord Shiva (The destroyer in the Trinity of Gods) gets the opportunity of wearing this divine bead. 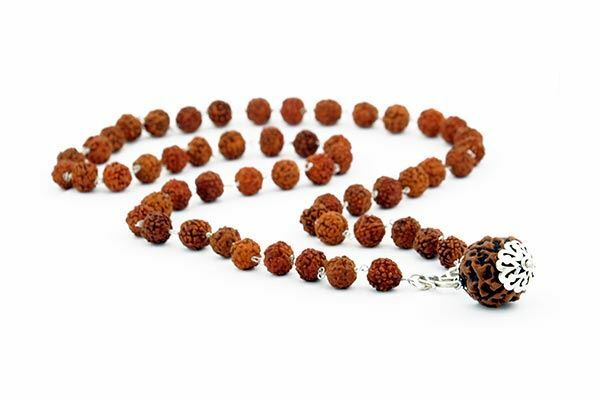 'Rudraksha' has its etymological origin in the Sanskrit words, 'Rudra' and 'aksha'. 'Rudra' is Lord Shiva, and 'aksha' means teardrop. Muhurat is the child of Panchang, which holds in its embryo the fate and future of the yet to be initiated activity. 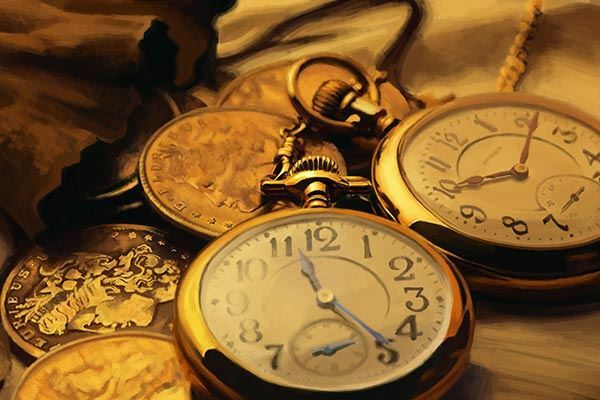 The muhurta time is formulated by a fortified benefic Hora and strengthened by a favourable Do-ghati Muhurat, rejecting inauspicious Day Divisions like Rahukaal, Vaarvela, Kaalvela, Gulika, Yamaganta, Kantaka, Ardha Yama, Vishaghati and Upagraha rise time. One can use this muhurta for all general and important occasions. 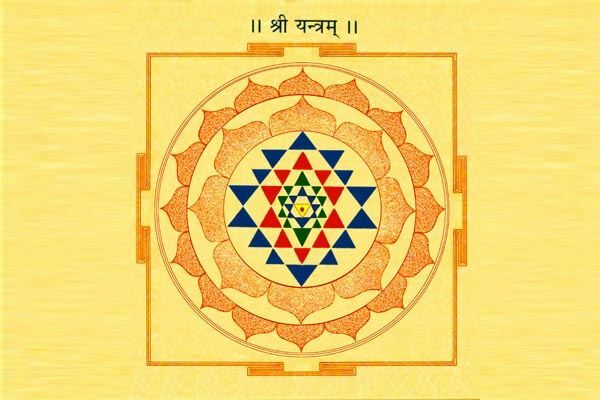 Vedic Yantras are geometrical figures intended to represent basic energies. Just as every elementary geometrical figure has a symbolic value corresponding to the basic notions. Similarly, Yantras symbolise energy. In a way, Vedic Yantras are the graphic representations of Mantras. 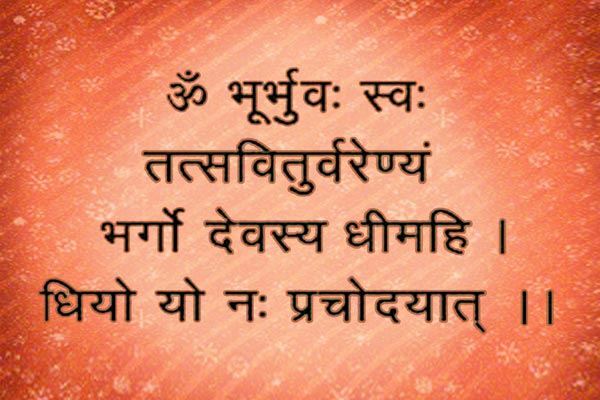 Mantras are verses from the Vedas, which, if recited correctly, in obeisance with prescribed methods & rules, and with complete faith and belief, create certain vibrations and cosmic energy, which result in fulfilment of desires.